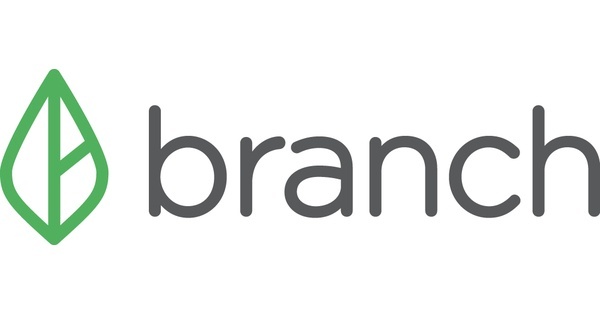 Workforce Management startup Branch Messenger uses Rambl to boost sales rep call productivity, allowing them to increase call volume, build better playbooks, qualify more leads, and move more enterprise deals forward. 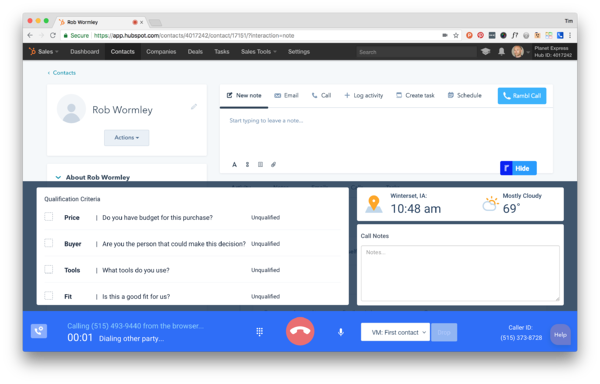 The Branch Messenger team has been able to use Rambl to improve calls, save time, and drive more deals forward. 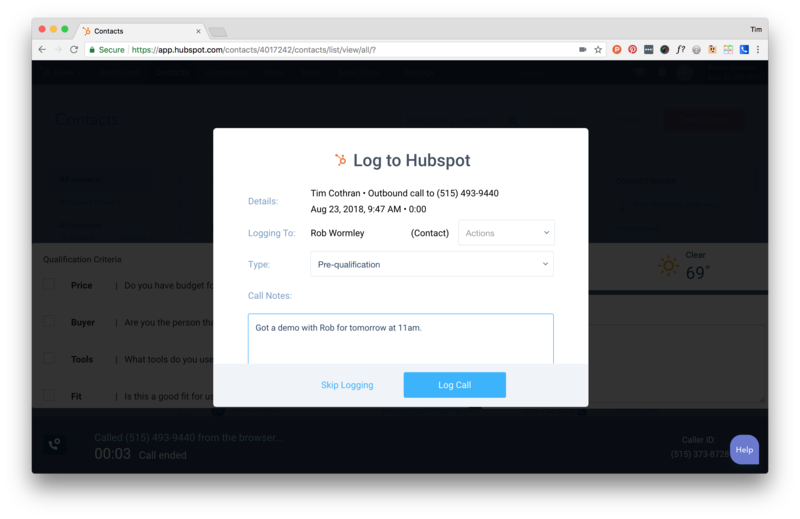 Since using the HubSpot + Rambl integration, rep call productivity has improved 500%, individual rep call volume has increased 500%, and the saves 70+ hours every month by eliminating the need for manual data entry after each call. 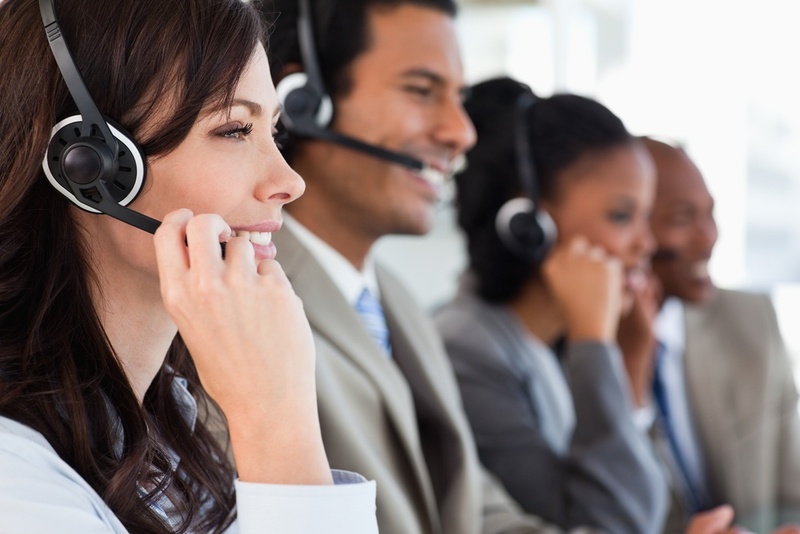 The reps love that Rambl automatically logs their calls to HubSpot, the head of sales loves the call qualification analysis, and the entire team loves the data-driven self-coaching and training that now exist because of Rambl.